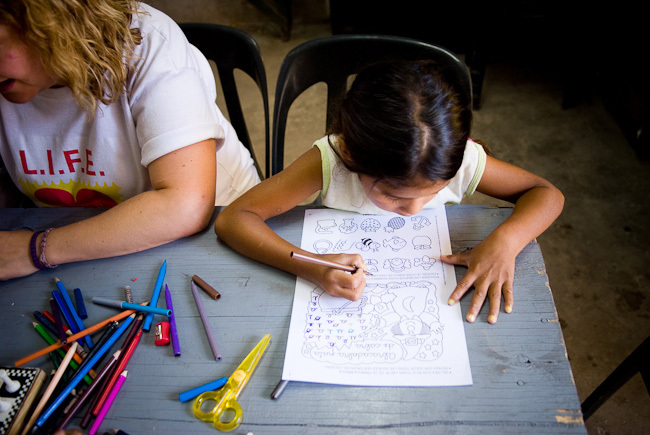 Experience a different side of Buenos Aires as you help a local non-profit organisation working with the children of a disadvantaged inner city community. Volunteers will work at a community day-care program in a socially marginalised and impoverished area where, as a positive role model, you will inspire instant smiles on the faces of the kids you interact with. The children are typically in school in the mornings and spend the rest of the day at the community day-care centre, an important resource for families as it allows them to work whilst providing quality supervision for their kids. By attending this program the children are kept busy and away from the many negative influences which exist here. Some Spanish language ability will be of benefit, though it is certainly not a necessity as you’ll attend language lessons in the mornings and then practice your Spanish here at the project. Accommodation: Private room in an apartment, shared with a local host. As part of our duty of care to the children, you will need to provide us with a Police Check / Working with Children Check prior to arrival in Buenos Aires.